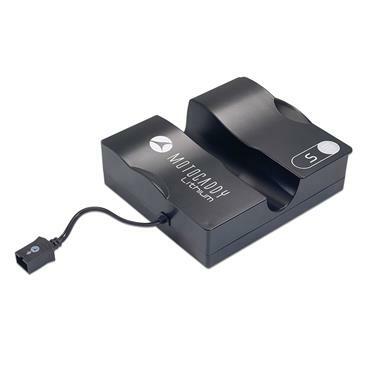 Buy the Caddycell Battery and the Golfstream Vision Trolley for only €599 (Save €29). 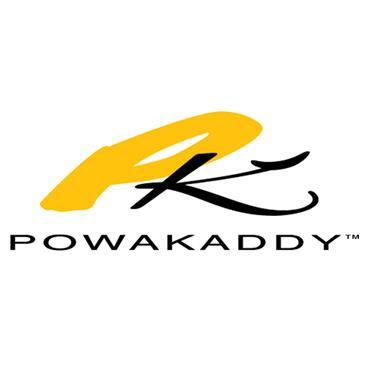 PowaKaddy Plug And Play 18 Hole Lithium Battery . 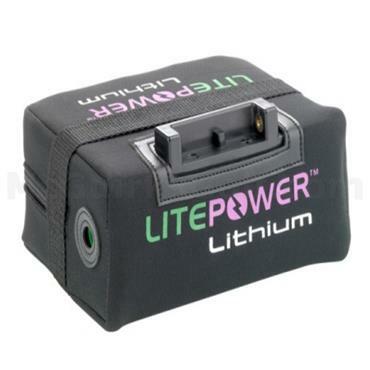 PowaKaddy Plug And Play 36 Hole Lithium Battery . 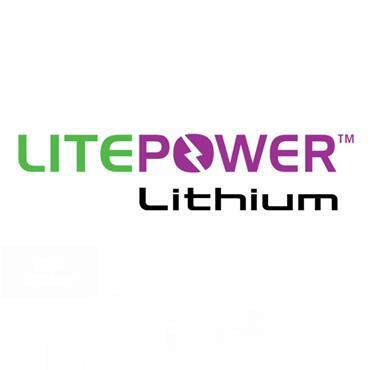 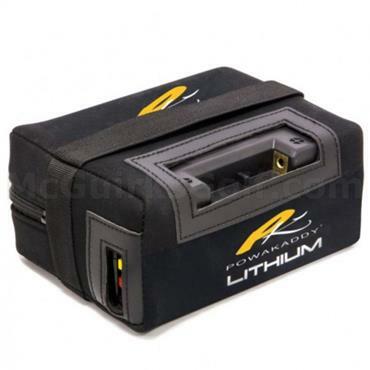 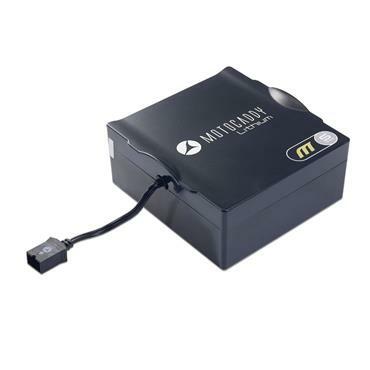 PowaKaddy Universal 18 Hole Lithium Batt + Charger .